RBI's interest rate decision will be announced Friday. At its previous monetary policy meeting in August, the Reserve Bank raised the benchmark interest rate by 25 basis points to 6.50 per cent on inflationary concerns. "RBI's interest rate decision will be crucially watched," said Mustafa Nadeem, CEO, Epic Research. PMI data for the manufacturing and services sectors will also influence trading sentiment, experts said. Investors would continue to track the NBFC space which has been hit by liquidity concerns. Factors such as movement of rupee and crude oil prices would also play a key role, they added. "Things might only get better going ahead given the Q2 FY19 results will start pouring in. 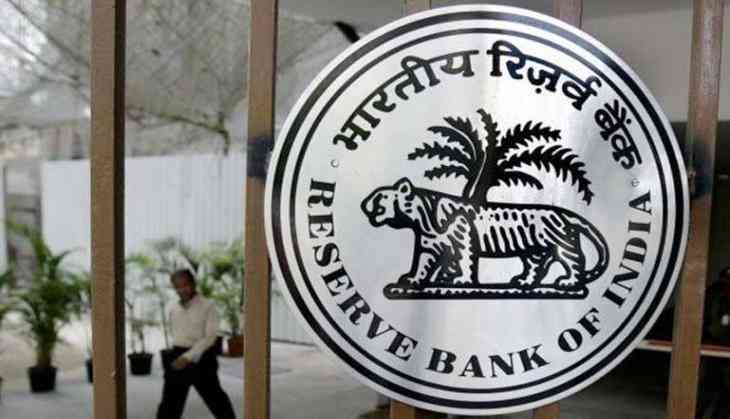 RBI's 4th bi-monthly meet could create a knee-jerk reaction if they decide to increase interest rates by 0.25 per cent," said Jimeet Modi, Founder and CEO, SAMCO Securities and StockNote. Over the last week, the Sensex lost 614.46 points, or 1.67 per cent, to end at 36,227.14. The Sensex has lost a whopping 2,417.93 points, or 6.26 per cent, in September -- its worst monthly show since February 2016.